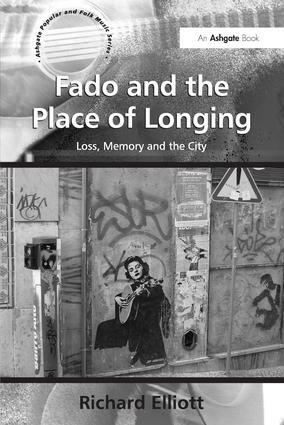 Contents: Introduction; Songs of disquiet: mythology, ontology, ideology, fadology; Taking place: the role of the city in fado; 'Trago fado nos sentidos': memory, witnessing and testimony in fado; New citizens of the fadista world; Tudo isto ainda é fado? Fado as local and global practice; Bibliography; Discography; Videography; Index. Richard Elliott is Lecturer in Popular Music at the University of Sussex and researches on loss, memory, nostalgia and revolution in popular music. He is the author of the books Fado and the Place of Longing: Loss, Memory and the City (Ashgate, 2010) and Nina Simone (Equinox, 2013).